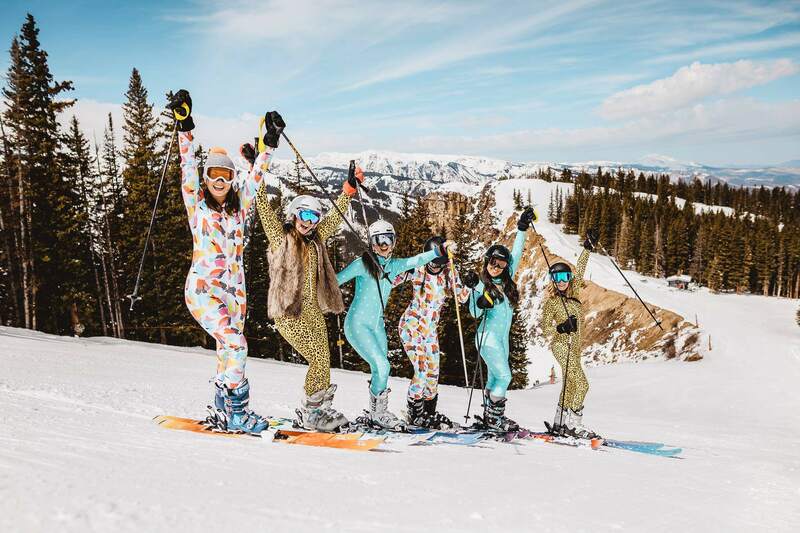 Keen to ski with us in Aspen but want to call your own shots when it comes to booking accommodation? 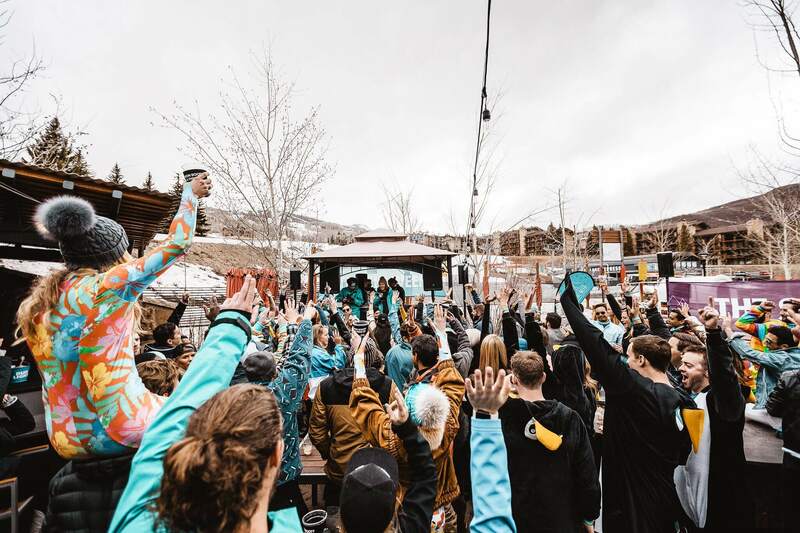 Grab an exclusive weekend wristbands for just $400 and experience not only our biggest event, but all that TSW Aspen has to offer. 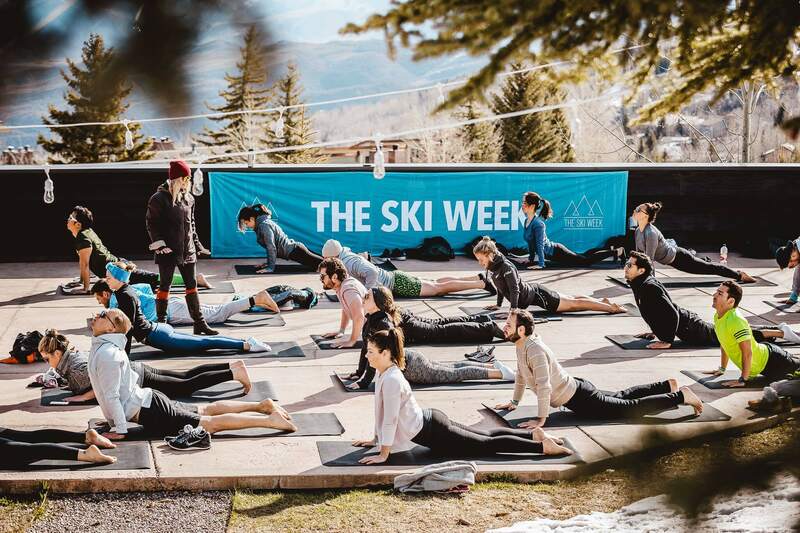 Wristbands includes access to all TSW events plus a 2 days lift pass for only $400. 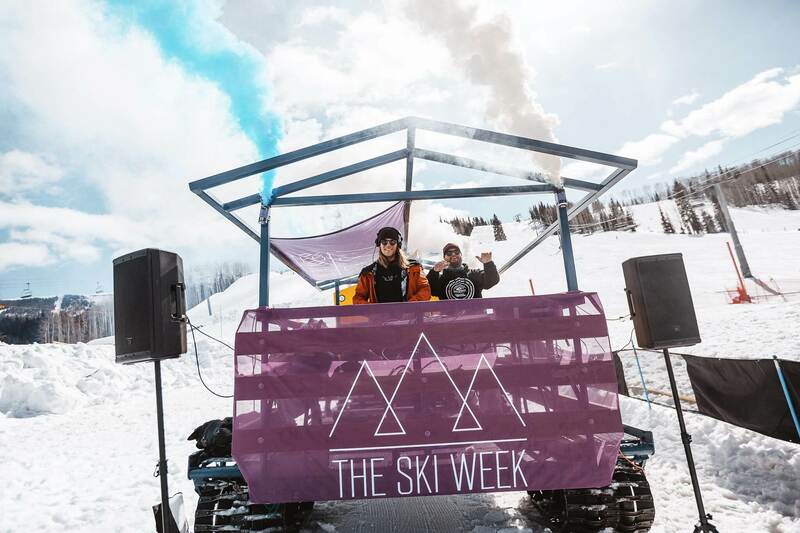 Step 2 Click "view ski week's apartment"
Step 3 Scroll down to "Take your trip to the next level"
Step 4 Click on "Additional Aspen Weekend Wristbands"
"The best way to experience the mountains! "One of the best weeks of my life! They have this trip well organized and there is always something epic planned. I went solo and left with 8 new best friends that will be doing another trip soon together. As a guest you'll have exclusive access to all TSW events and parties we host. We know these mountains like the back of our hands. Whatever you're looking for, we'll help you find it. Valid across all mountains for 2 days. 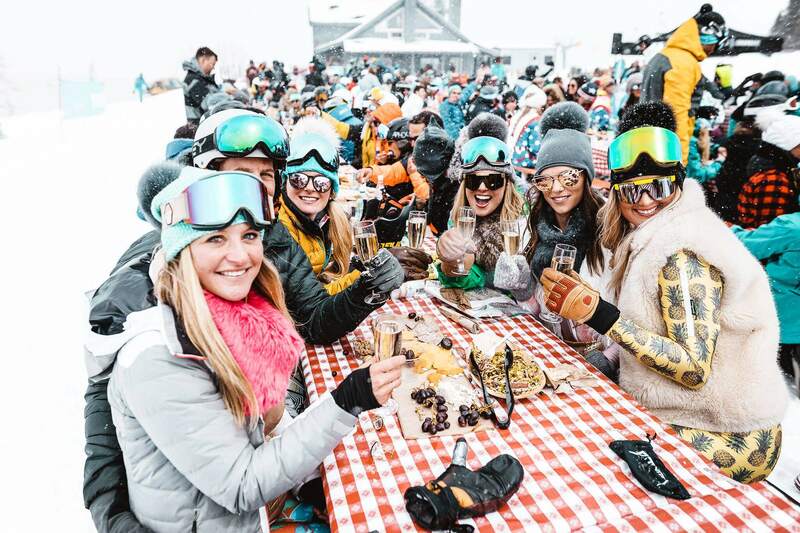 Who The Ski Week Aspen is for? Aspen has it's own airport (ASE) only 15 minutes away from where we'll be staying. Denver airport (DEN) is also an option but it will take you 3-4 hours to get to the mountains, depending on traffic. 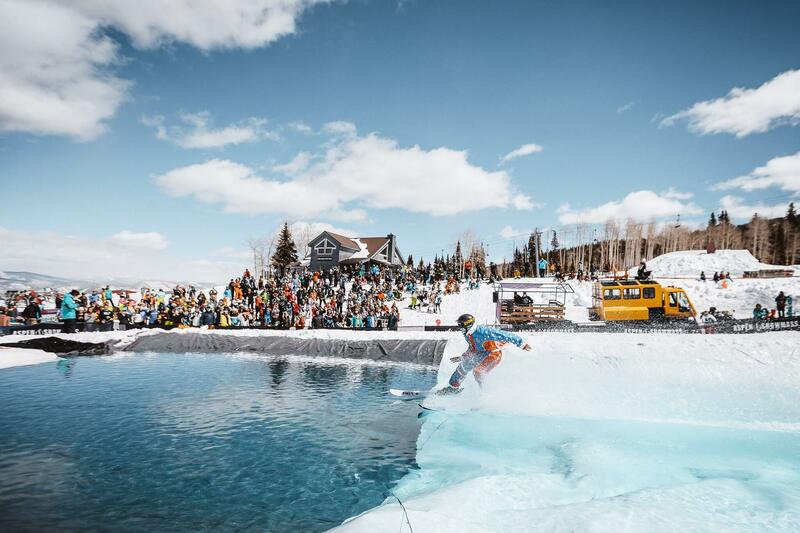 We organise free of charge shuttles from Aspen airport. There is no need to reserve in advance for these. From Denver there are buses running every second hour for around USD$120 each way, http://www.coloradomountainexpress.com/. Another option from Denver is to rent a car, which can often work out more economical (depending on your group size). 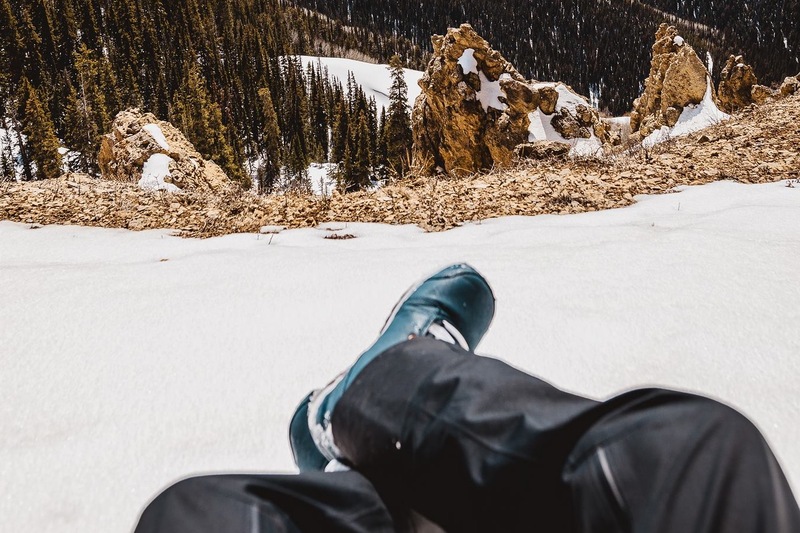 Parking is available in Snowmass from USD$10 per day. 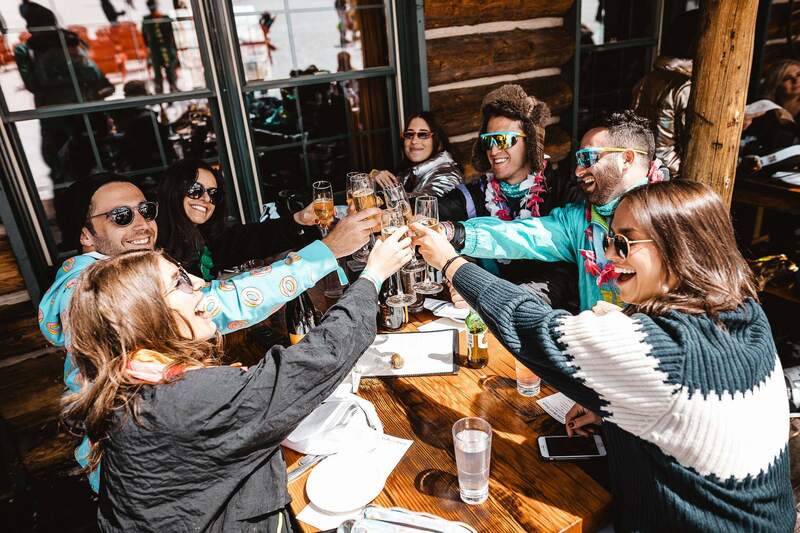 The Ski Week Aspen starts at 4pm on Thursday the 11th of April. 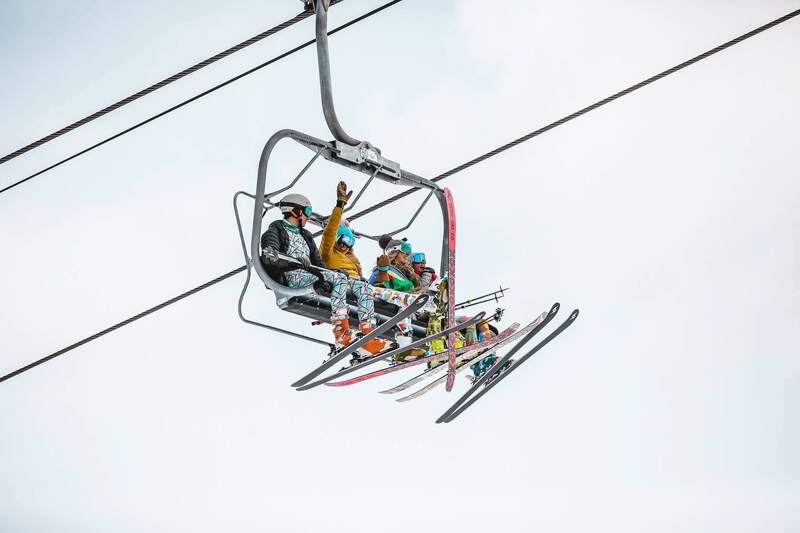 You can check in to your apartment from 3pm so we recommend arriving around then to get your ski rentals and stock up on food from the local supermarket before the events kick off. Yes you can book ski lessons upon arrival. 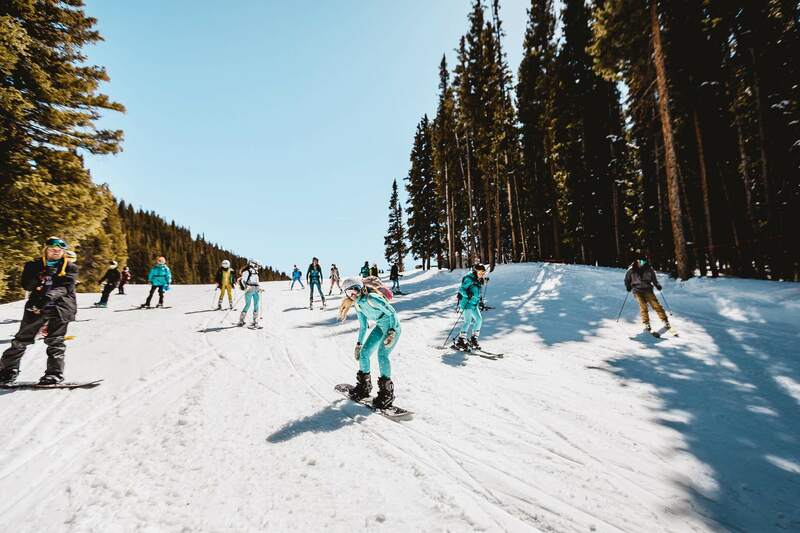 We help book you directly with the local ski school. 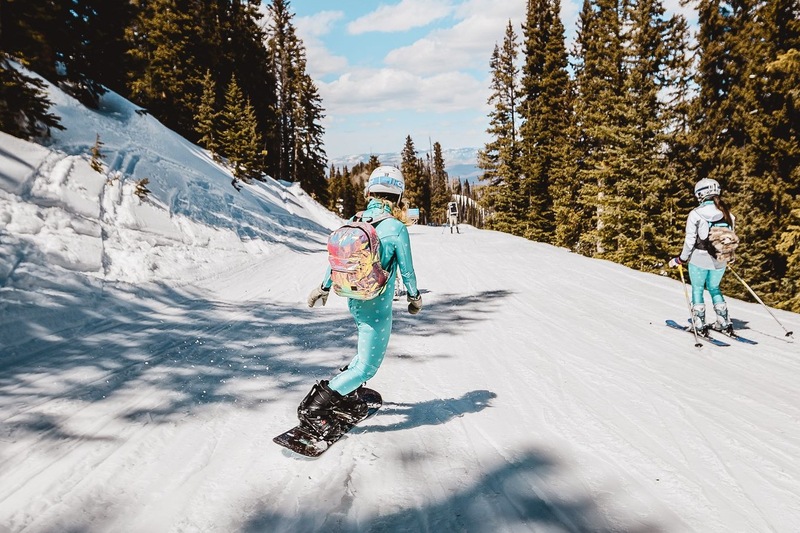 Price for ski lessons is USD$100-250/day depending on which option you choose. You will have to cover your own food and drinks throughout the weekend. Expect to pay about USD$20 for lunch, USD$30-50 for dinner and USD$6 for a beer. 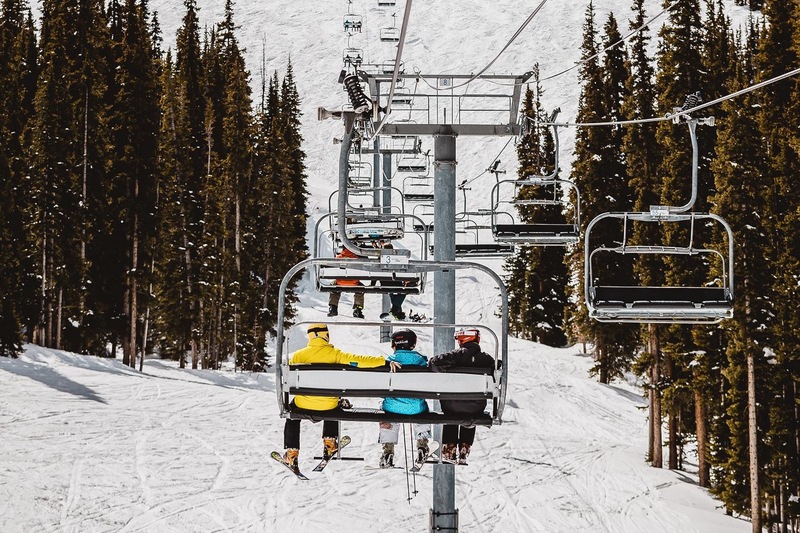 Ski/board rental (USD$200-300) is possible to add if needed as well. A public car park is located next next to where we stay. The price is USD$10/day. In which area should we book accommodation?